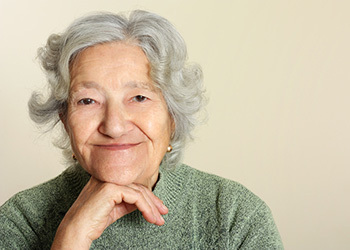 At Heritage Rehabilitation, our focus is short-term rehabilitation. We work with each patient to help him/her reach their highest level of functional ability. 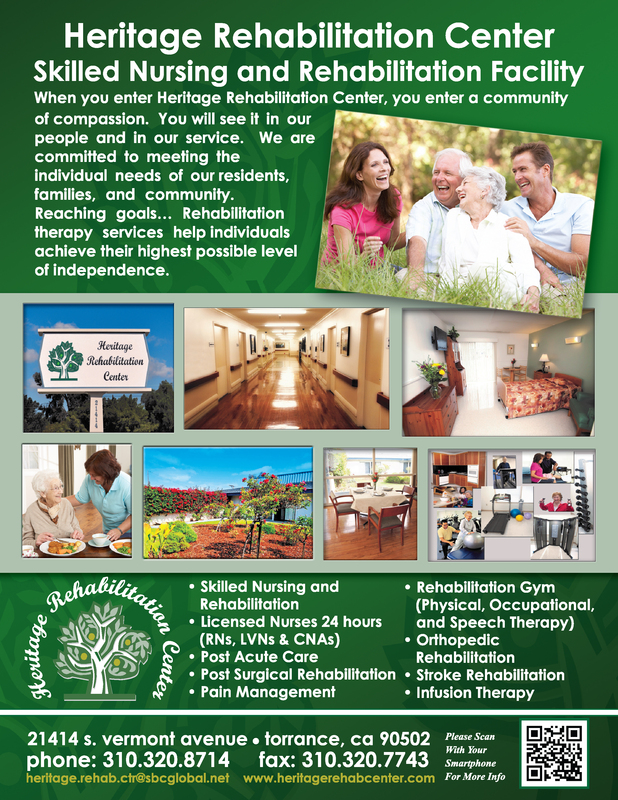 At Heritage Rehabilitation, our goal is to help each patient attain their highest level of functional ability. In order to do so, we also offer music therapy and art therapy.